The Lemon Run is a race held in conjunction with Dorney Park and Wildwater Kingdom and will help support a fundraising effort for Alex’s Lemonade Stand. The race STARTS ON STEEL FORCE! Runners will board the roller coaster and take a ride before heading out on a 5K. How awesome is that?? The race will run through the park, service roads and parking lot and end back up in front of Steel Force for the finish. Registration includes an event t-shirt (guaranteed if registered by May 19th) and entry into Dorney Park for the day. $5 from each registration will be donated to Alex’s Lemonade Stand. 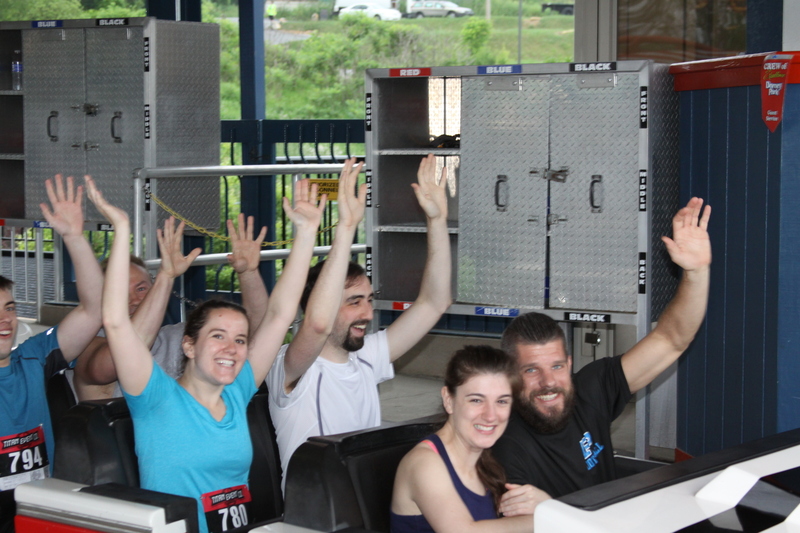 Runners also gain early access to ride Steel Force and Talon before the park opens! Runners should park in the main parking lot to Dorney. Check-in is from 6:30 AM – 7:30 AM. Gates to the park will open at 7:45 AM and the race will begin promptly at 8 AM. Please plan on arriving early, it does take a few minutes to get from the entry gate to the starting roller coaster and we are unable to wait for runners who do not arrive on time. The race is chip-timed by Titan Event Company. Prizes will be awarded based on chip time to top overall male and female runners plus 1st, 2nd and 3rd in each age group (19 and under, 20-29, 30-39, 40-49, 50-59 and 60+) –> Runners can opt to skip the roller coaster, but you must ride to be eligible for prizes! 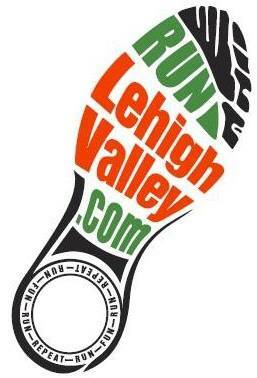 All Run Lehigh Valley events are rain or shine. We will make every effort to hold the event as scheduled, unless we feel it is unsafe to do so. In the event of cancellation, there are no refunds and no guarantee of a reschedule unless specified. Any updates to event schedules will be sent out by email and posted on our Facebook page. The course starts on STEEL FORCE and runs through the park, around the main parking lot and into Wildwater Kingdom. Runners will then run on an access road behind the park before re-entry near the Hydra. Runners will then run down through the park and exit once again to do a loop around the storage shed. Runners will take the path around the employee parking lot, and finally down the hill to end up back at Steel Force. Enjoy early access to the park!